So you don’t like the feel of the modern DSLR and do you find a better inspiration from a classic camera? 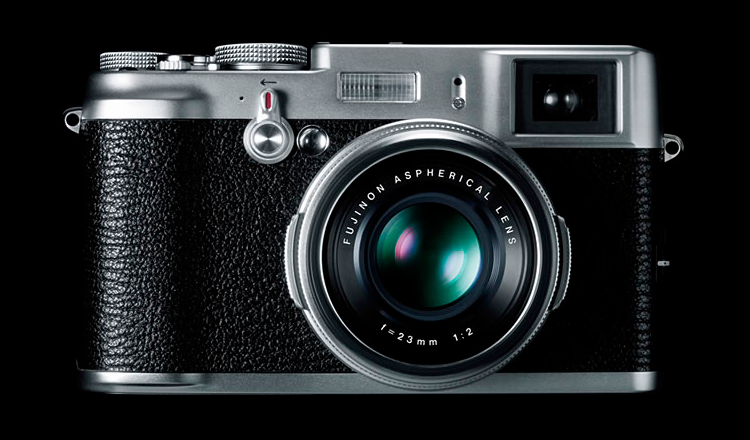 The Fujifilm Corp. has developed the product you’re looking for: they’ve called it X100. 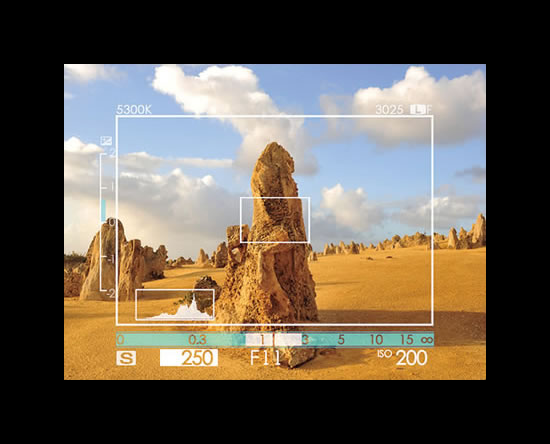 An unusual camera with a real classic look dedicated to both Professionals and Enthusiasts photographers. 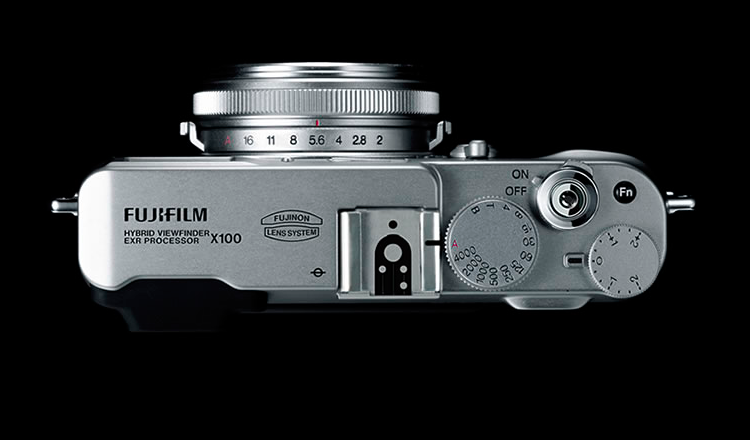 It combines a vintage magnesium body with black leather-like finish and an all brand new Hybrid Viewfinder. It’s like a classic M camera rangefinder with an internal LCD panel, in other words the photographer will see the picture through an optical viewfinder enhanced with many useful information like real time histogram, exposure compensation etc … the optical or electronic mode will be switched any time from the user. 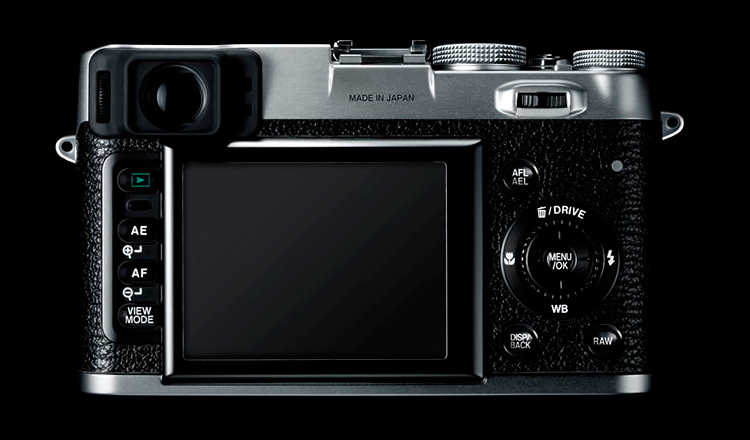 The Fuji X100’s sensor is a big 12MP APS-C sensor like the one installed on the Leica X1 so both camera are targeting a specific market segment and probably the X100 will cost like a DSLR. 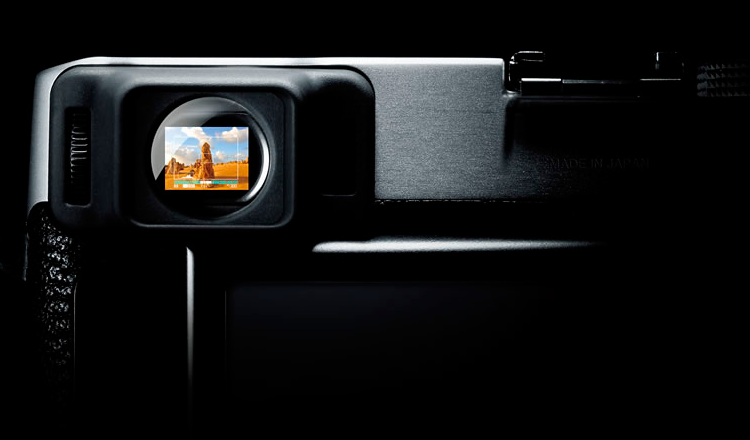 The camera has a built in autofocus system and the optical element is a Fujinon 23mm F2 that is a classic 35mm on the APS-C sensor (this is the good news) but you cannot change it (this is the bad news) because, Fuji has made this cool camera with a fixed lens. Otherwise the market would has been full of adapters to install any kind of lens, or “tubes” on this camera; something like what we’re seeing on Micro Four-Thirds. Ok Fuji, we’re waiting for market availability.